Born Helen June Van Wesep on February 24, 1927, in Grand Rapids, Michigan, Helen was the only child of George and Wilma Burggraaff Van Wesep. Helen as a grade school student. She began playing the piano at age 4, long before her feet could reach the pedals. Helen with her parents, George and Wilma Burggraaff Van Wesep. Helen and her lifelong friend Adele. The women met as students at Calvin College. After graduating from Frankfort High School, Helen studied at Calvin College and taught school in Grand Rapids, Michigan. Born Helen June Van Wesep on February 24, 1927 on Alexander Street SE in Grand Rapids, Michigan, she was the daughter of George and Wilma Burggraaff Van Wesep. While enduring the Great Depression as a toddler, Helen’s schoolteacher parents survived on as little as $800 a year. As a child, Helen betrayed her otherwise quiet nature on more than one occasion. At 5 or 6, she disobeyed her mother’s admonition to be home on time, and found herself locked out of the house. I learned from an early age to live my life grounded in faith. As a young teen, Helen and her parents moved northwest to Benzie County, where Helen was swept away by both the grandeur of Lake Michigan and the comforts of a small town measuring fewer than two square miles, and whose population numbered fewer than 1,700 at the time. Helen as a high school student in Frankfort, Michigan. In summer, high school kids poured out of the big wooden building topped by a bell tower that served everyone in kindergarten through 12th grade, to pursue seasonal jobs at filling stations, restaurants, three summer resort hotels, and a ferry that ran between nearby Elberta and ports in Wisconsin and the Upper Peninsula. 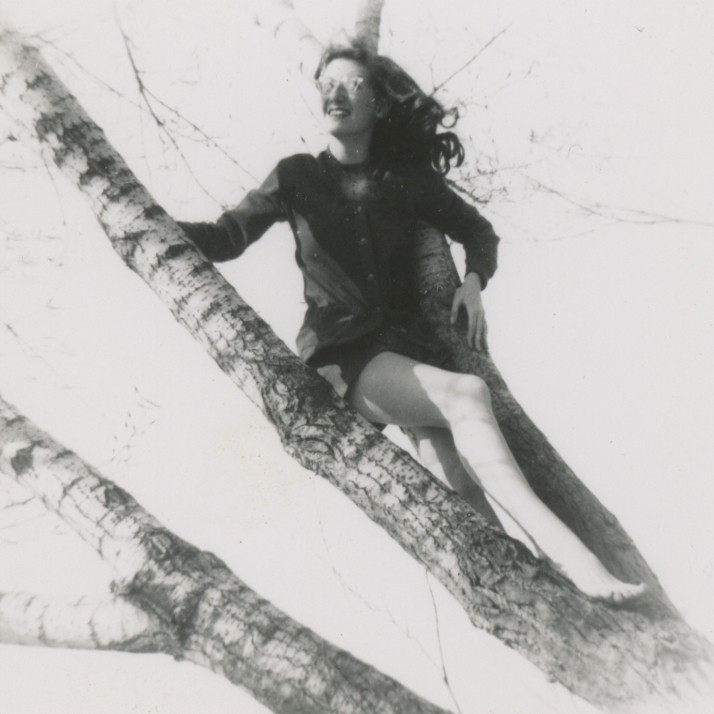 At 16, Helen’s life was interrupted by a burst appendix, after which she nearly succumbed to an infection that required her to spend three weeks hospitalized in Traverse City while the open wound healed. In 1943, she graduated from Frankfort High began attending Calvin College. It was a remarkable time for Helen, as this only child began to forge friendships that would last her lifetime. These college girlfriends later formed her potluck group and kept their relationships strong over time. 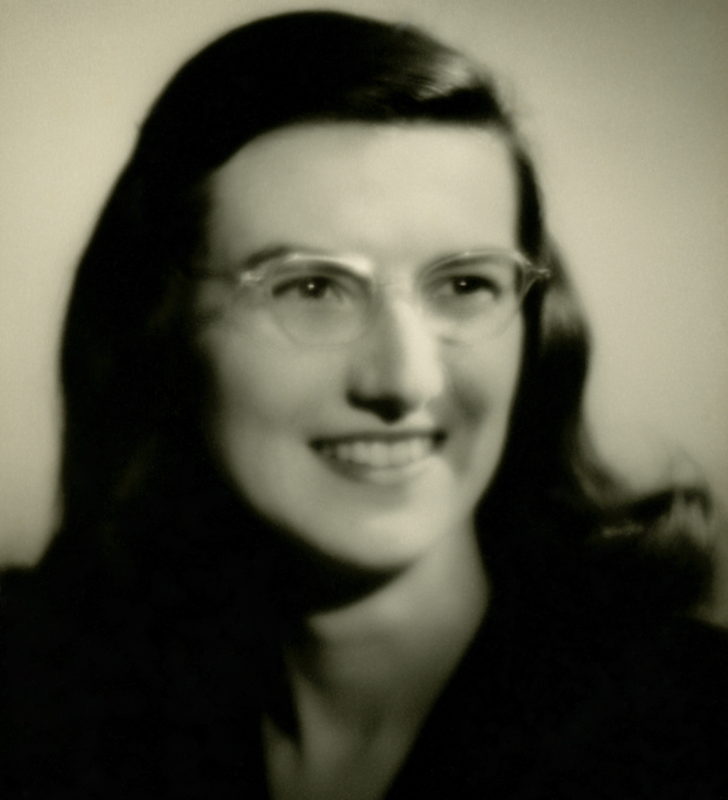 In 1947 Helen earned an early education degree from Calvin College and began teaching 2nd grade at Madison School, a profession she would enjoy for nearly six years while living in the Grand Rapids area. Her parents were still making their home in Frankfort, and once, while deliberating how to visit them, Helen decided to fly from Grand Rapids to Traverse City. Helen grew up near the shores of Lake Michigan and summered near the Atlantic Ocean with her parents, later exploring the world by land, sea and air with husband Rich. It was the first of many adventures Helen would take later as she began her life with Rich DeVos. Learn about events to celebrate the life of Helen DeVos.